Read this year’s Bengali edition. 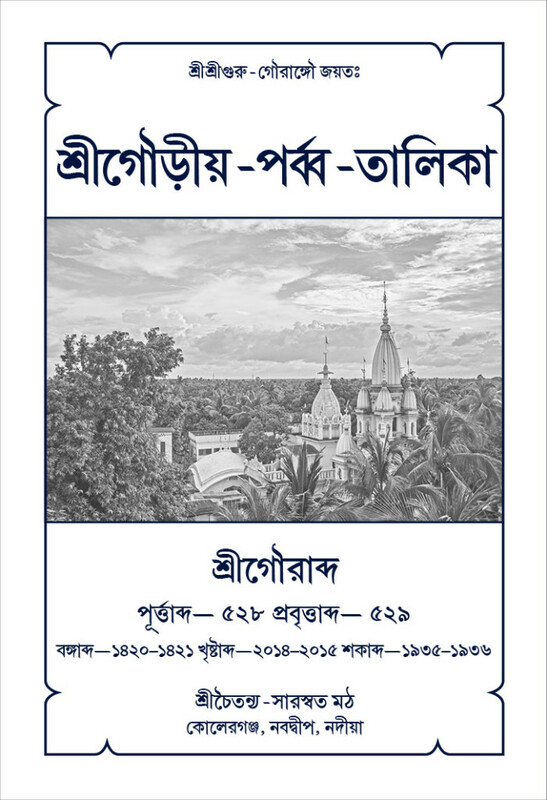 The pañjikā for Śrī Gaurābda 529 (2014–2015) is also now available. Please click below.